VisibleDust. 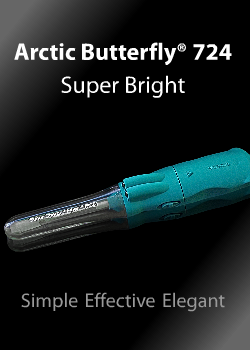 Arctic Butterfly sensor brush, cleaning liquids, loupe, swabs. 1. Spray onto a soft lint-free cloth such as VisibleDust Magic Cleaner . 2. Gently wipe the lens or surface to be cleaned. CAUTION: Not for contact lenses. Avoid contact with eyes. Contrary to alcohol, which evaporates and leaves sharp objects behind on your lens, Lens Clean™ has components that protect your lens from being scratched by microscopic objects. This protection is built-in because safety is our number one concern.